sailboat. 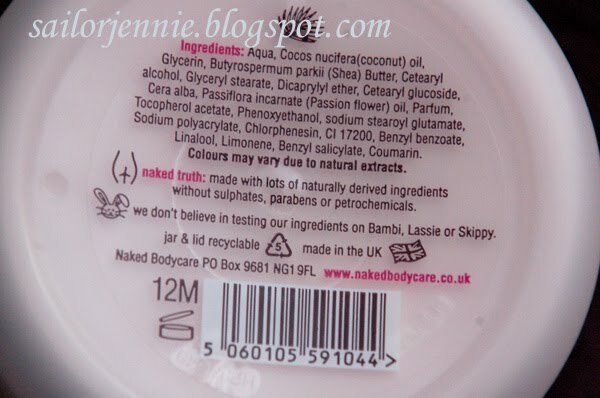 : Naked Bodycare: Coco de Mer Body Butter. Lovely, lovely, lovely. 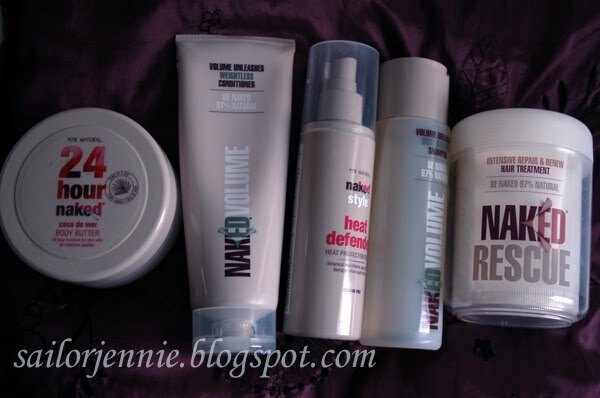 I've used the volumising shampoo and condition before and always thought it was great. I think it makes such a difference when a company spends a little time building their brand - Naked is so friendly and welcoming. I want to buy things purely based on the doodles! So sweet! Okay you make me want to buy loads of their products now! I think it's fantastic they don't use all the chemicals and don't test on animals like alot of brands. @Jen - exactly! it's such a small thing to spend a little time making the brand really appealing but a lot of companies just don't bother. it makes all the difference! @daisychain - you absolutely should, their products are lovely!